Are you ready for a new look? 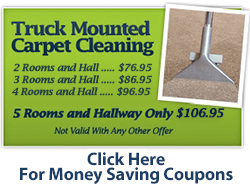 Capital Carpet, Inc. has major brand names and all of the latest styles at the lowest prices around. Pick out your new carpet in our showroom, or we will come to your home. We offer same-week installation, and as always our work is guaranteed. Are you looking for a new carpet or rug for your home or office? Look no further. 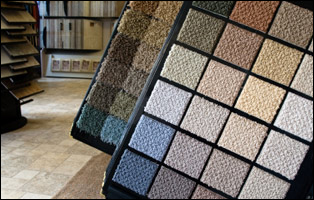 Capital Carpet, Inc., serving the greater Detroit area’s premier carpet dealer, has a tremendous array of carpets and is sure to have one that’s right for your needs. We carry all types of carpets and are eager to select the perfect floor covering for you. From wall-to-wall carpets, textured saxony, velvet, plush or frieze carpets, Capital Carpet, Inc. has it all and at unbeatable prices. We offer competitive pricing and fair rates on all of our products. Our whole showroom is one big carpet sale. 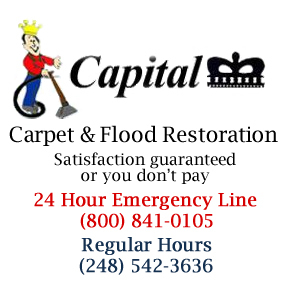 To give your home that new carpet smell again, visit Capital Carpet, Inc., or call us today for a free estimate.